✍ Hyperledger is an open source effort created to advance cross-industry blockchain technologies. Basically it is a set of open source projects on DLT/Blockchain technologies with a quality curation. 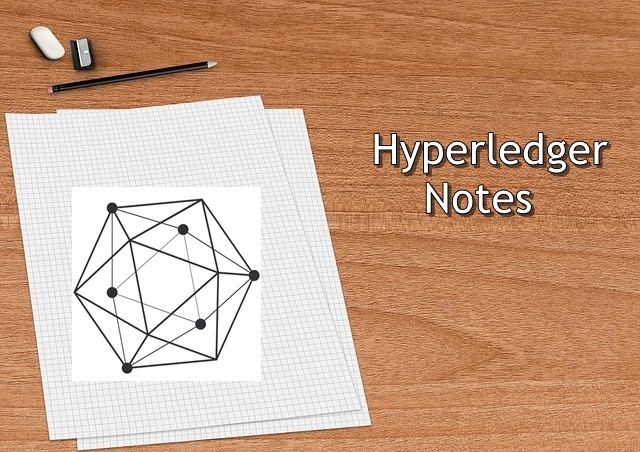 ✍ Hyperledger is about communities of software developers building blockchain frameworks and platforms. ✍ Hyperledger blockchains are permissioned blockchains, which means that the parties that join the network are generally authenticated via an identity module. Rather than displaying the record of the transactions to the whole network, they remain within the parties involved. ✍ Hyperledger provides an alternative to the cryptocurrency-based blockchain model, and focuses on developing blockchain frameworks and modules to support global enterprise solutions. ✍ The Hyperledger frameworks include an append-only distributed ledger, a consensus algorithm for agreeing to changes in the ledger, privacy of transactions through permissioned access and smart contracts to process transaction requests. ✍ There's a group of eleven developers called the Technical Steering Committee that is elected by all the contributors across all the projects, not even just the maintainer but anybody who has contributed a line of code, contributed to the wiki in some substantial. The TSC is kind of an oversight body. They make sure that the projects are growing, and that they're healthy. They review activity in those projects, they also approve new projects when they come in, and they approve the graduation from the Incubator.